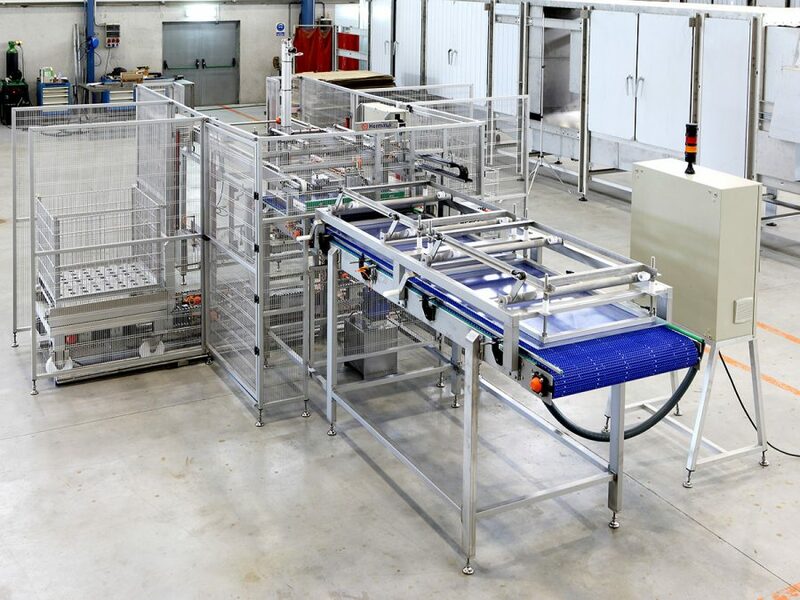 Designed to manually de-head, de-tail and eviscerate sardines or similar species. 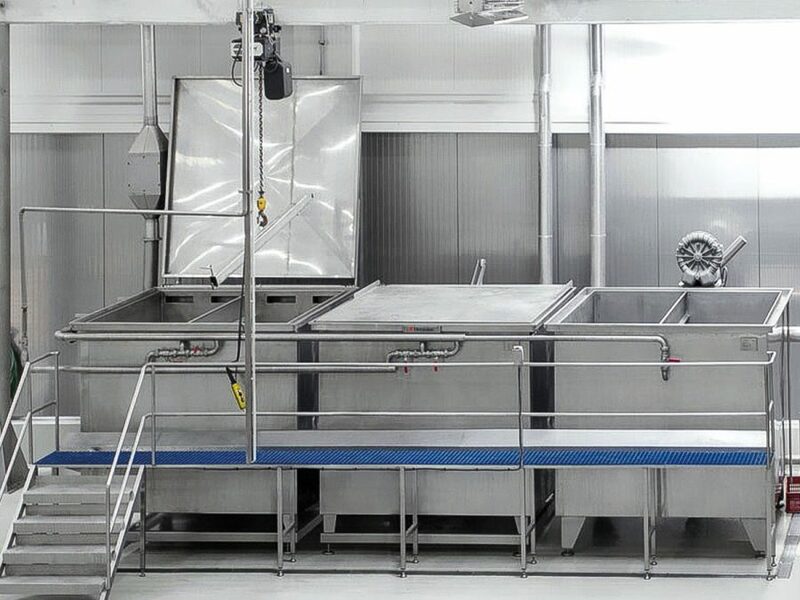 The fish may be fed into the system in bulk or in boxes. 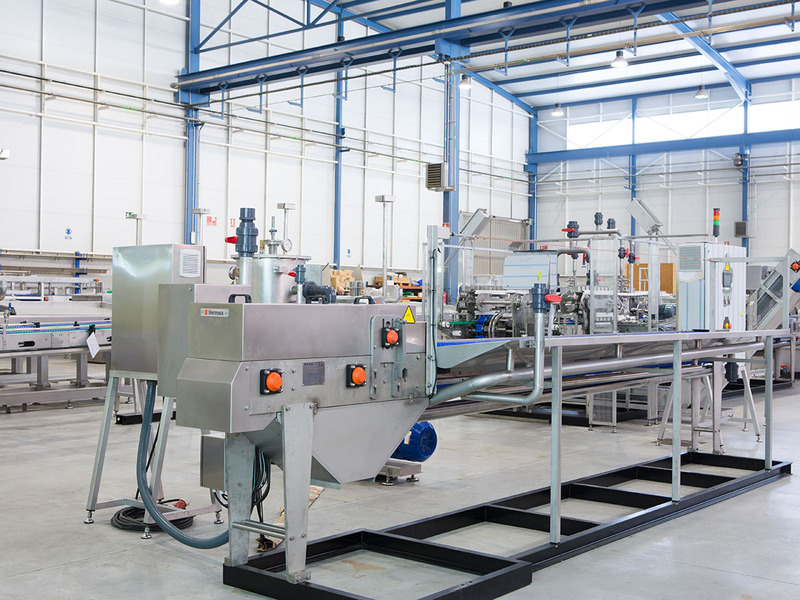 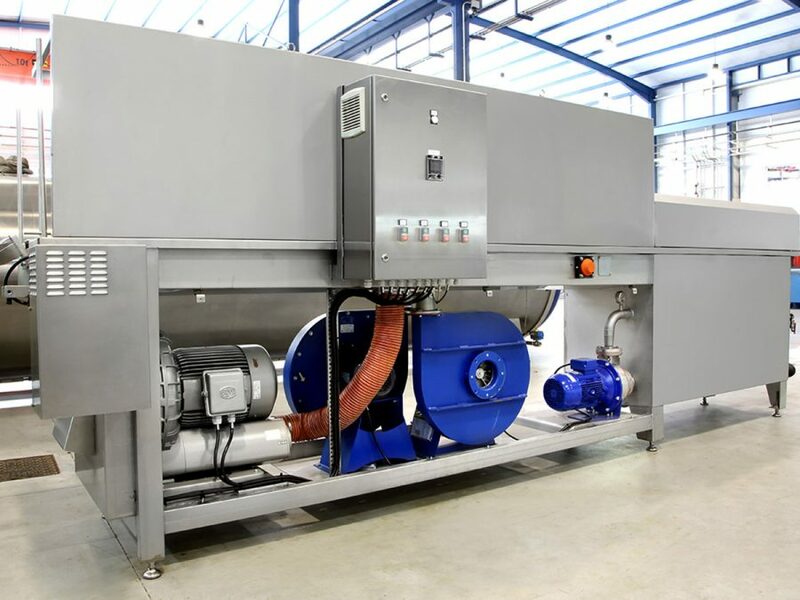 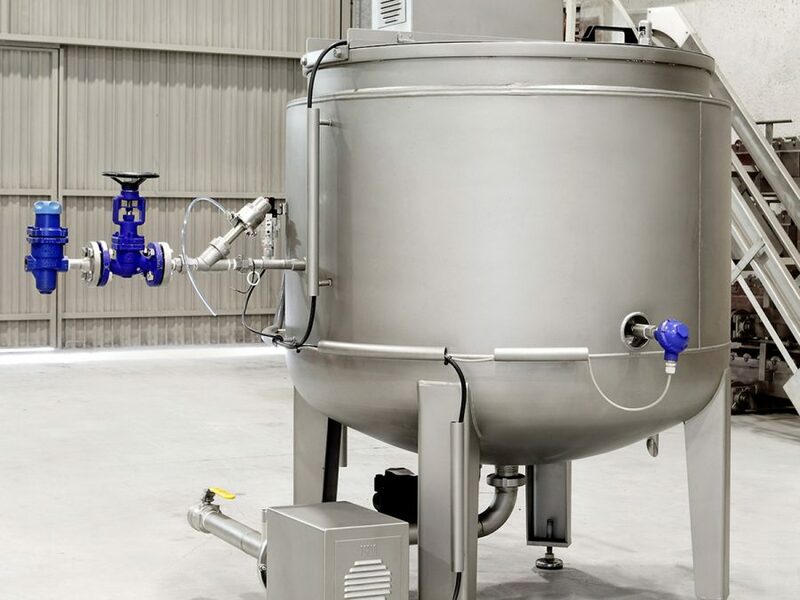 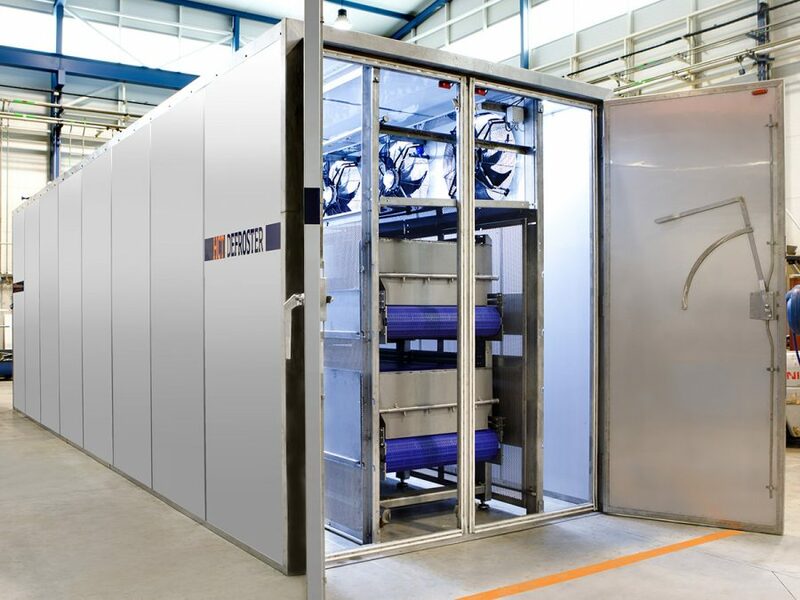 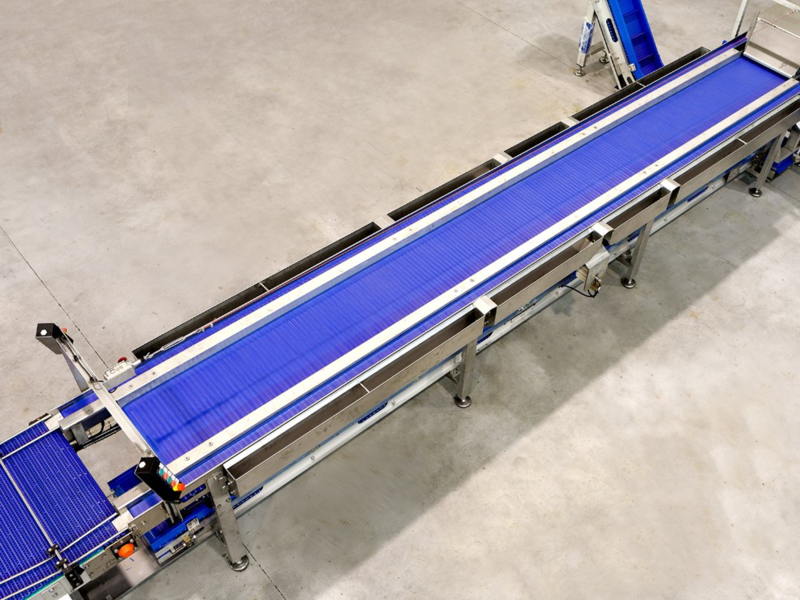 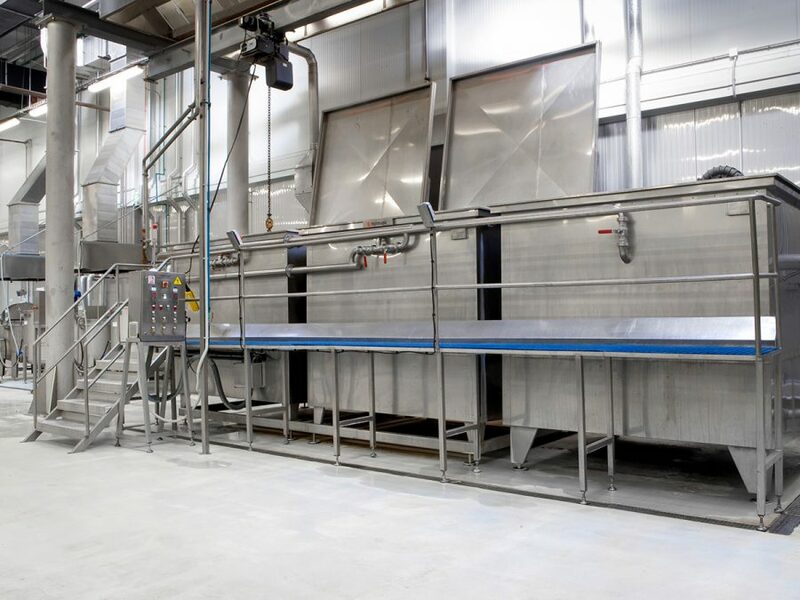 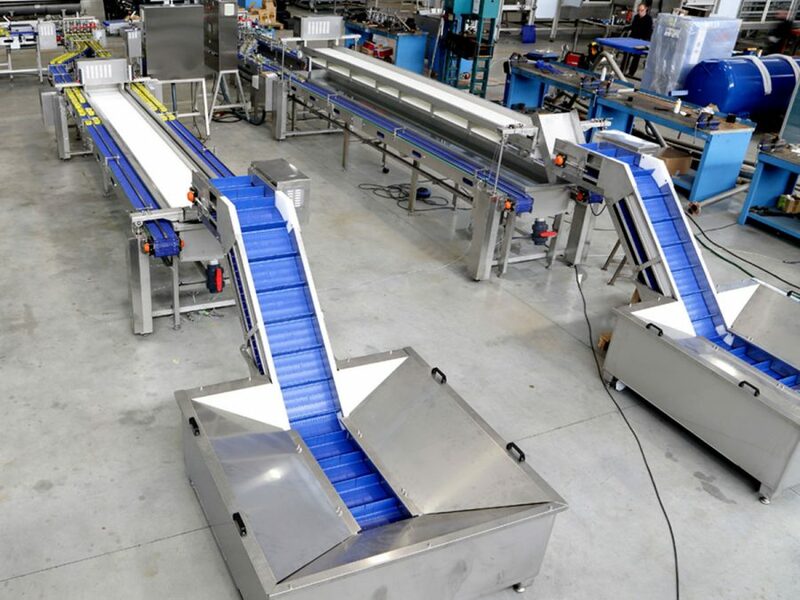 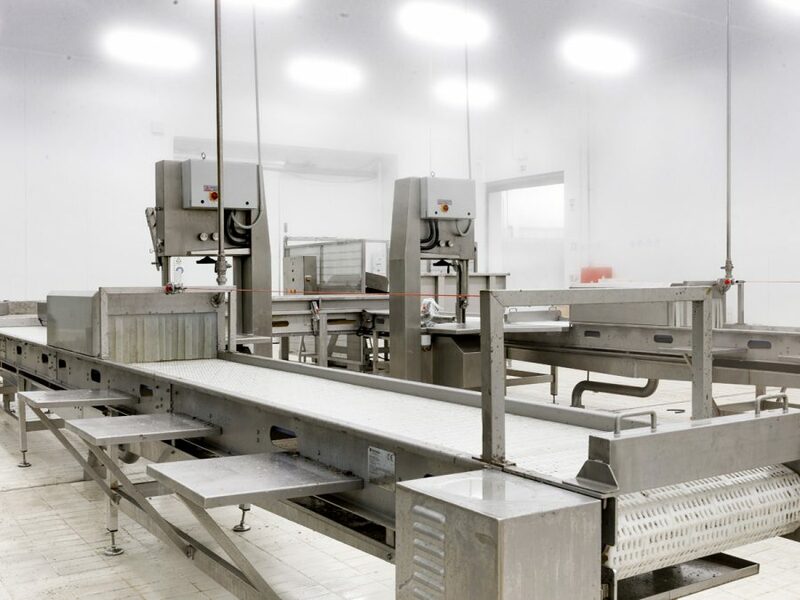 The system includes a conveyor to deposit the already cut and eviscerated fish and thus feed the packing system and waste collection conveyor.